E-commerce for the Artists, Creators, and Visionaries. Sell online simultaneously on websites, mobile phones, social sites and marketplaces like eBay, Shopping and Shopping.com as well as in person with our mobile point of sale app. Sell anywhere with multi-currency support, over 40 International payment options, real-time shipping integration and support for 50 languages. Adobe Muse and Ecwid offer a convenient, easy to use sitebuilder and cloud based E-commerce solution to grow your business. Don’t just stick to selling on your website — add an online store to Facebook, Tumblr or any other social media site. Ecwid is the #1 e-commerce app on Facebook with over 40,000 stores. Ecwid + Creative Cloud by Adobe lets you create a beautiful E-commerce store on Adobe Muse and then upgrade your store and site visuals with InDesign, Photoshop, Lightroom, or Illustrator. 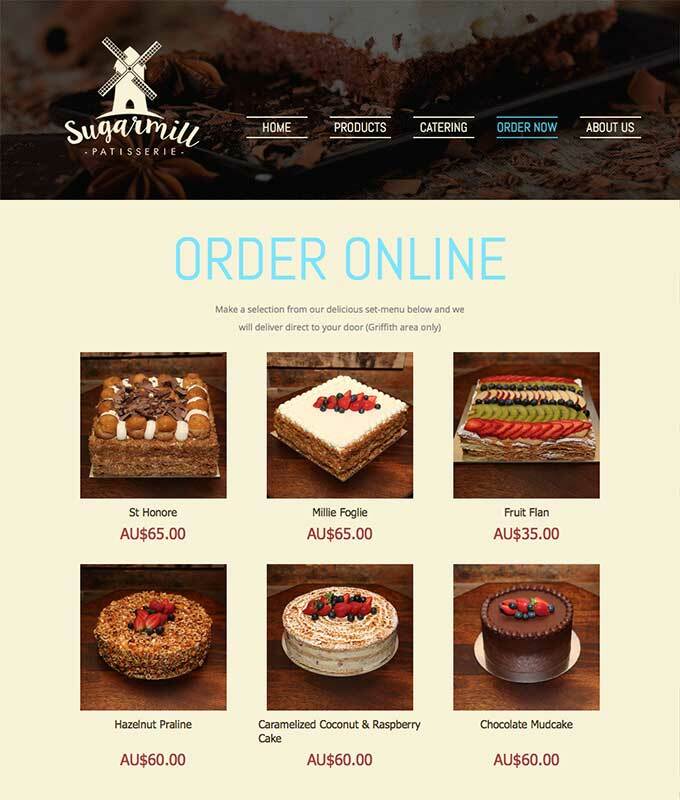 Easy and seamless: your E-commerce store has never looked so good. Ecwid is a SaaS solution, this makes it by design protected from most issues theme developers and the customers could face. We also provide support for free to all of our customers. Need help choosing the right Ecwid plan? Our Sales team has the answers you're looking for. Download our onboarding checklist to ensure you’ve got everything ready to go to build your Ecwid store. We offer a variety of programs designed to save you time and help ensure your store's success. With a few simple steps you can add a e-commerce functionality to your website with Ecwid’s free and feature-rich Adobe Muse shopping cart. 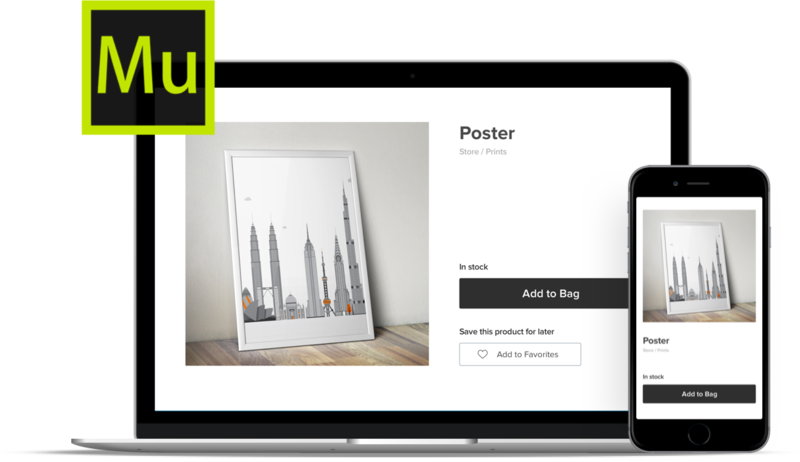 Seamlessly integrate a lightning fast and user-friendly Adobe Muse online store into your beautifully designed site without needing to write any code. Since Adobe Muse doesn’t currently offer an e-commerce option, you can boost your business and take full advantage of Ecwid’s Adobe Muse e-commerce capabilities and begin selling your products within minutes. Ecwid’s Adobe Muse shopping cart comes loaded with a huge array of features that make shopping simple and fast for your customers, and managing your store tremendously useful and intuitive for you. Ecwid’s free Adobe Muse e-commerce solution comes equipped with a lightning fast AJAX interface, drag-and-drop functionality, comprehensive inventory and data management, flexible payment and shipping solutions, customizable design layout, and advanced customer interaction options. And for international customers, Ecwid offers a huge and ever-growing variety of built-in language translations both on the backend and for your Adobe Muse store. We are constantly adding new features and enhancements, which will be automatically and seamlessly integrated into your Ecwid experience. Ecwid will always offer a free version of the Adobe Muse shopping cart, but as you expand your business further, we also offer a variety of paid plans that provide additional premium features. 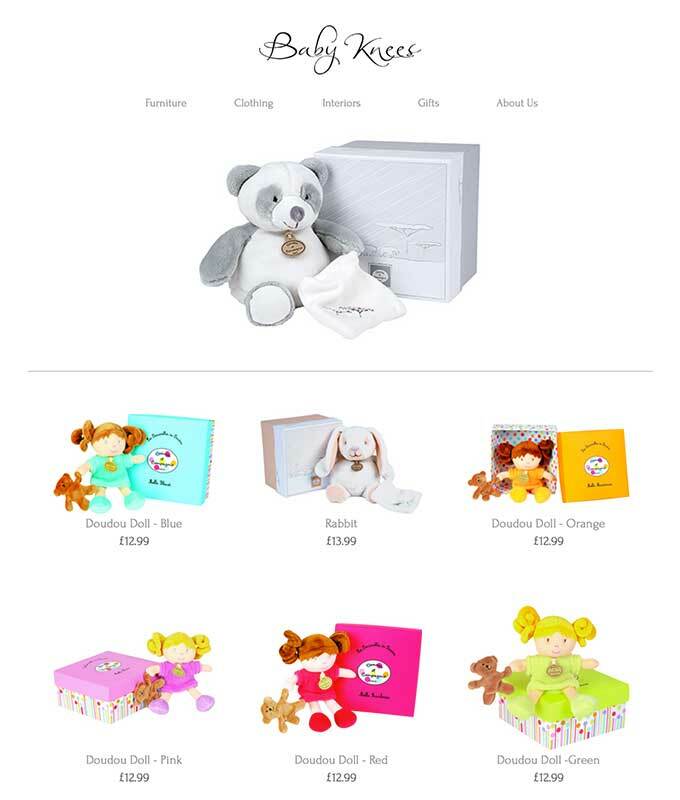 Ecwid’s revolutionary Adobe Muse e-commerce store can be set up in a matter of minutes, easily managed, and smoothly integrated into your new or existing Adobe Muse site. 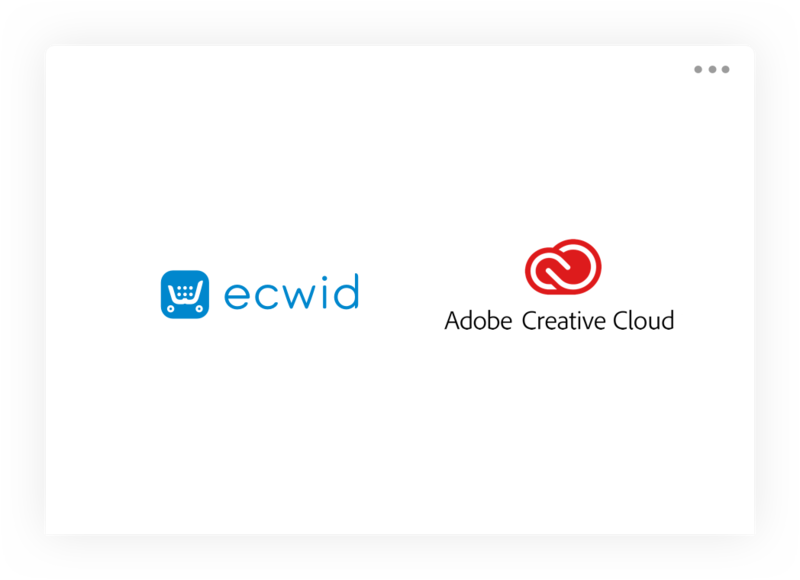 Enabling Adobe Muse e-commerce and growing your business couldn’t be simpler than with Ecwid. Installing your Adobe Muse shopping cart is simple and requires no prior coding knowledge. If you don’t have an account with Ecwid yet, create one at Ecwid.com. Download the Ecwid Ecommerce Store widget by MuseThemes. Unzip the package and open the “Ecwid Ecommerce Store.mulib” file. It will be imported to the Adobe Muse editor automatically. Your Ecwid ecommerce widgets will be available in your Adobe Muse editor under Design → Library. Drag the Product Browser widget and from the Library and drop into your project. 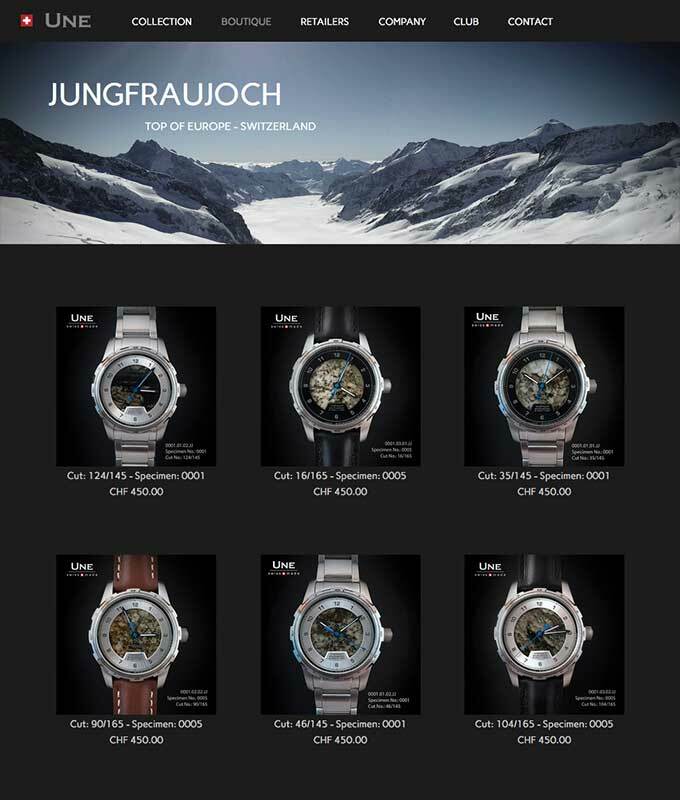 This is the main widget that adds your product catalog on the page. Click the Options icon in the top right corner of the Product Browser widget on the canvas. Find the Your Store ID text box. Here you need to enter your Ecwid Store ID. Now you can publish your site to apply the changes or check your online store in the Preview mode. Once you have set up your Muse shopping cart, it can be synchronized with any other websites or social media accounts you might have, and then easily managed from a single control panel through Ecwid. Don’t have Adobe Muse? No problem. 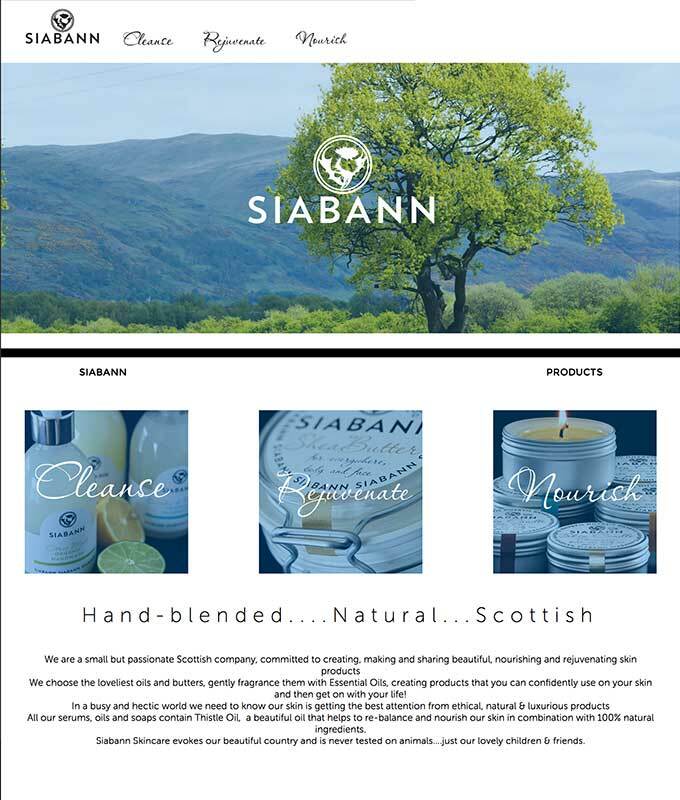 Check out our online stores for Tumblr, WordPress and more.